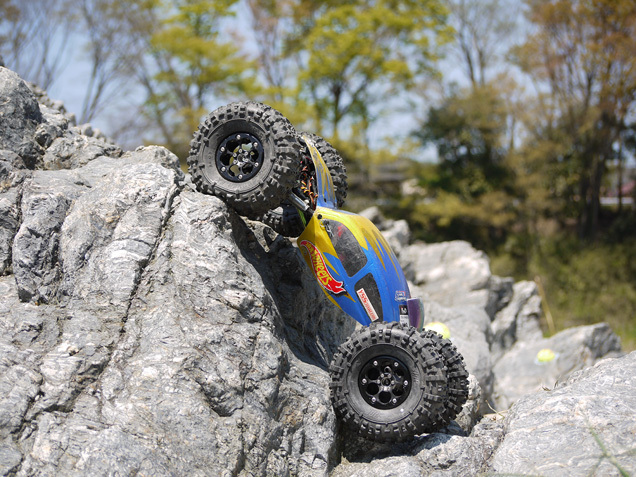 KAMIKAZE-ROCK!! 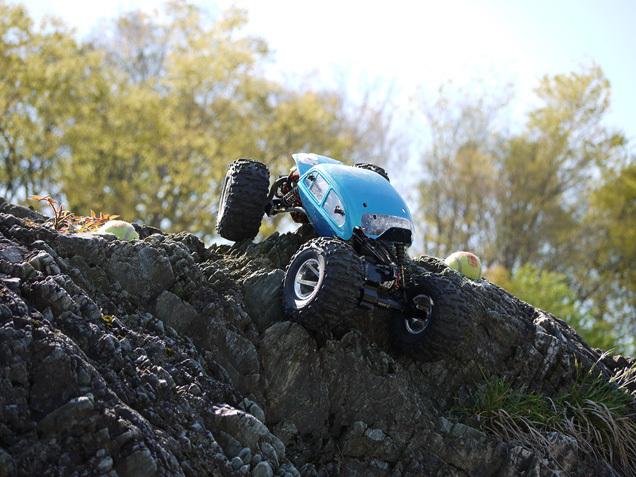 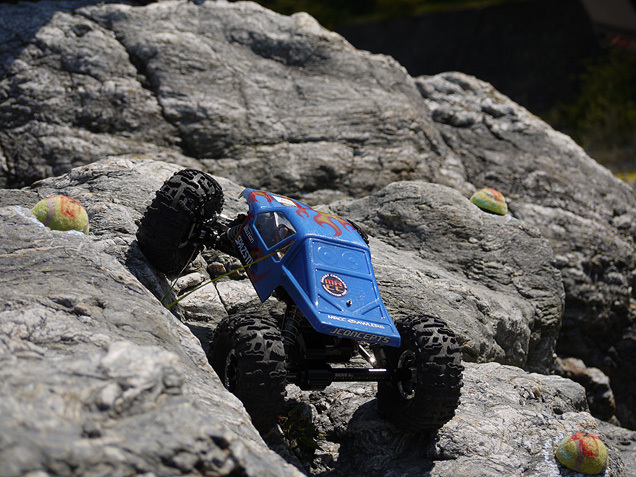 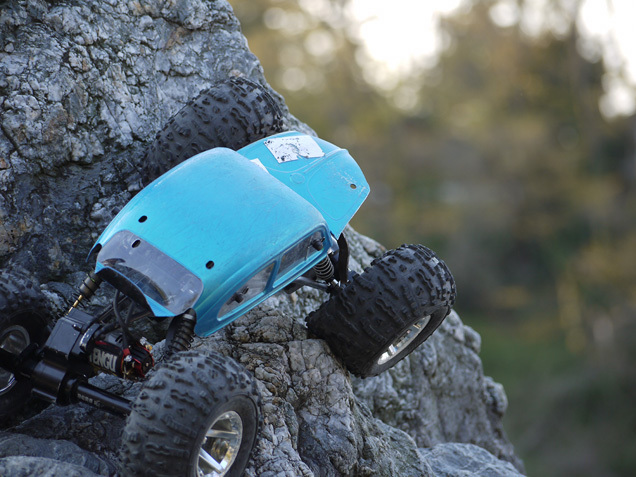 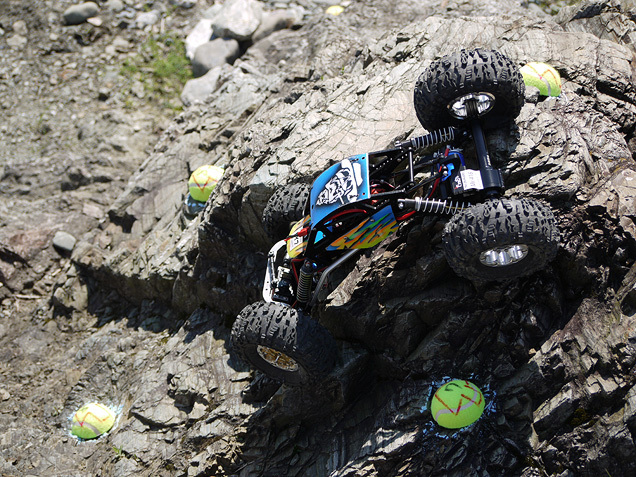 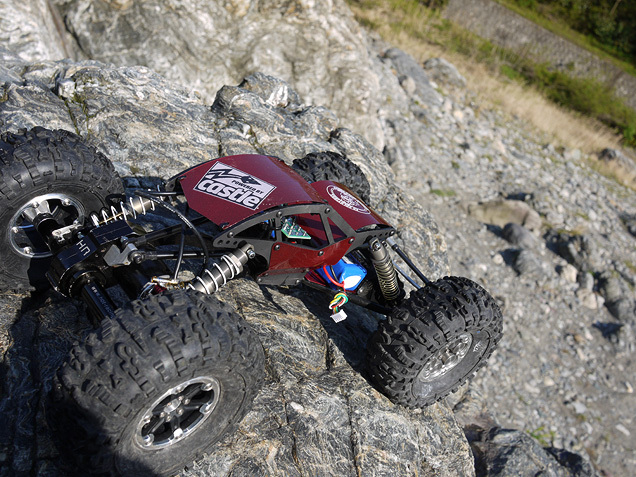 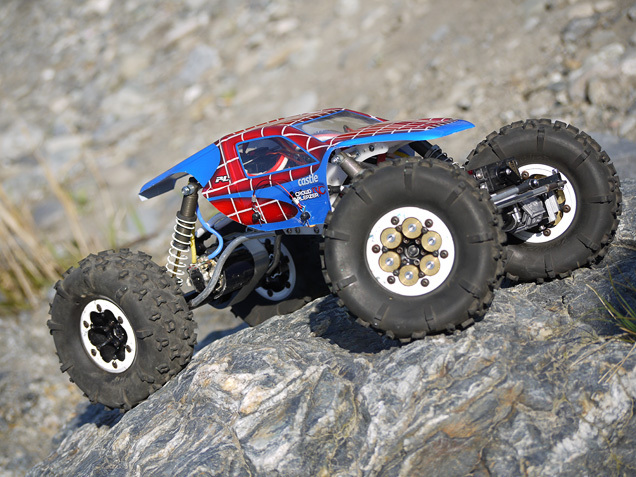 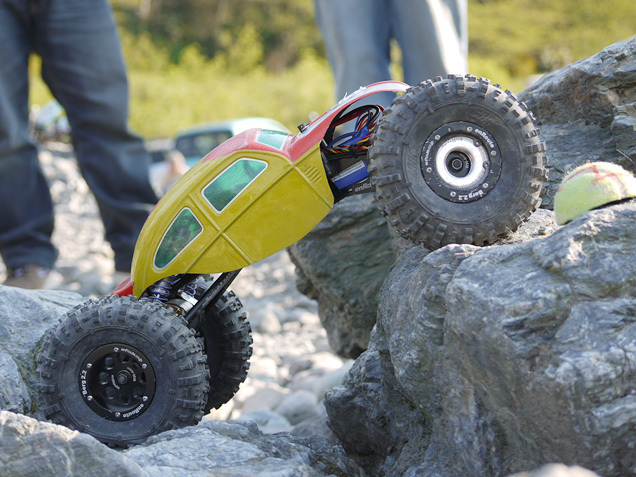 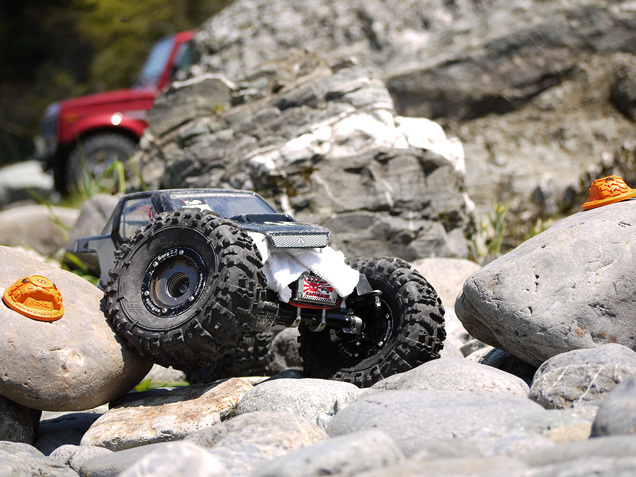 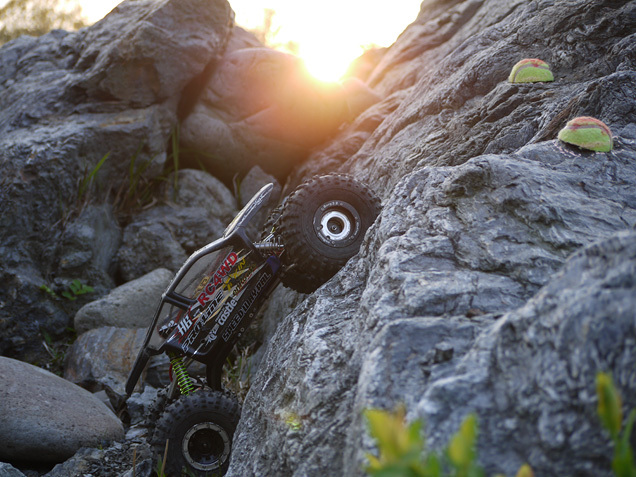 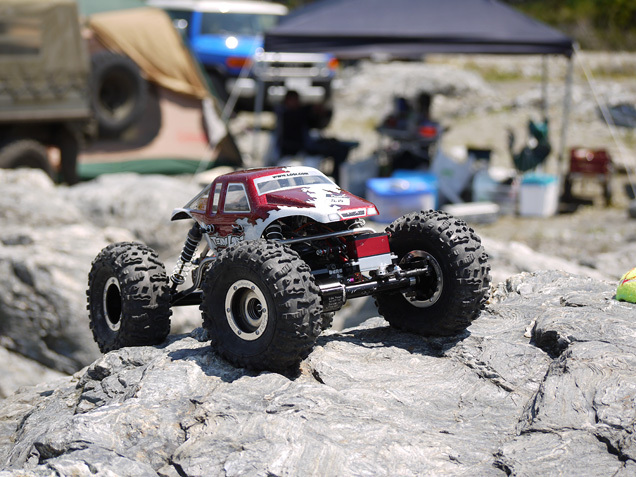 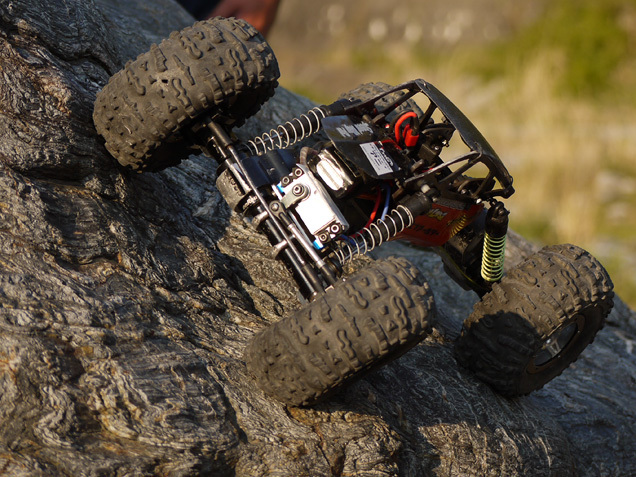 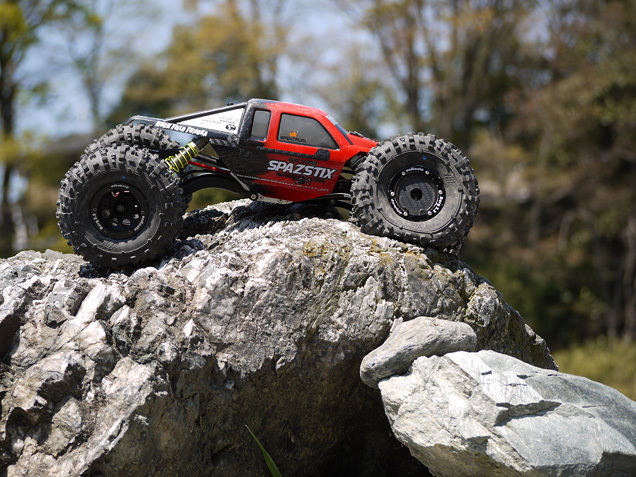 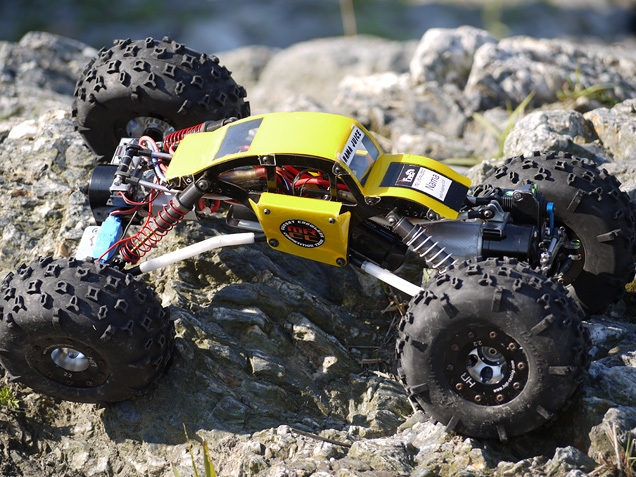 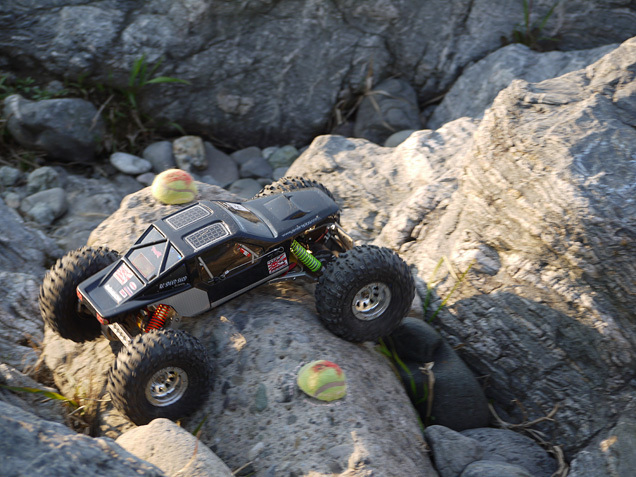 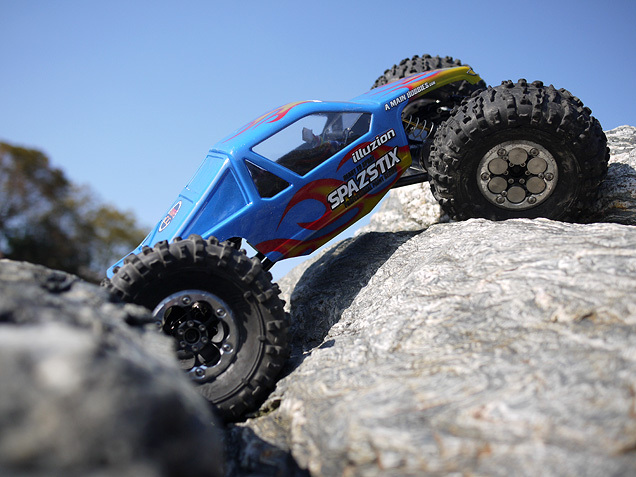 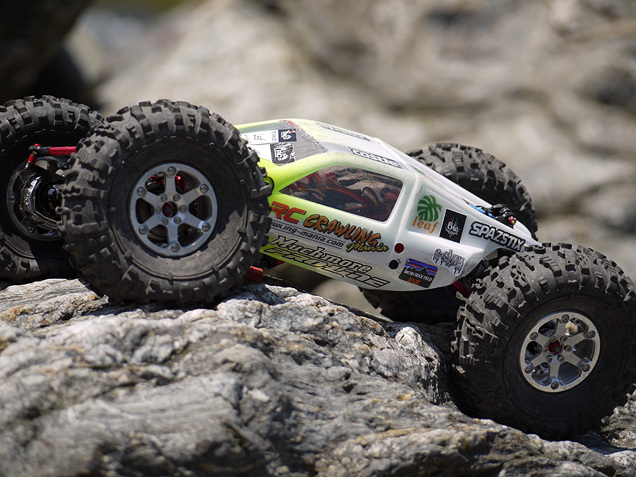 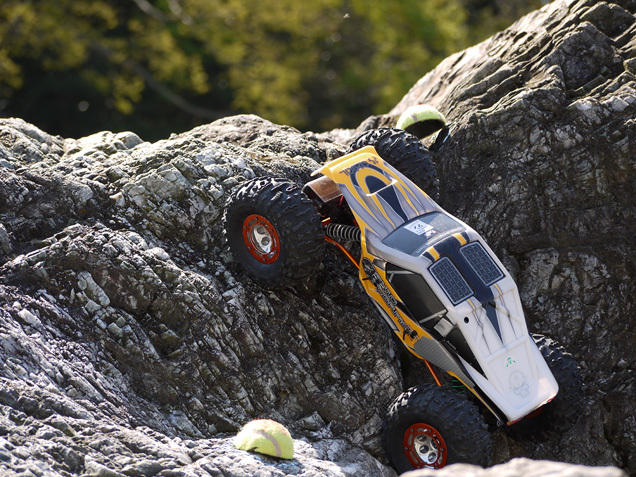 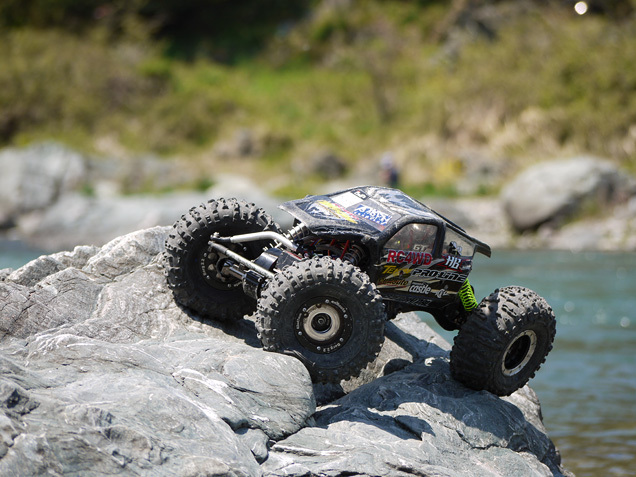 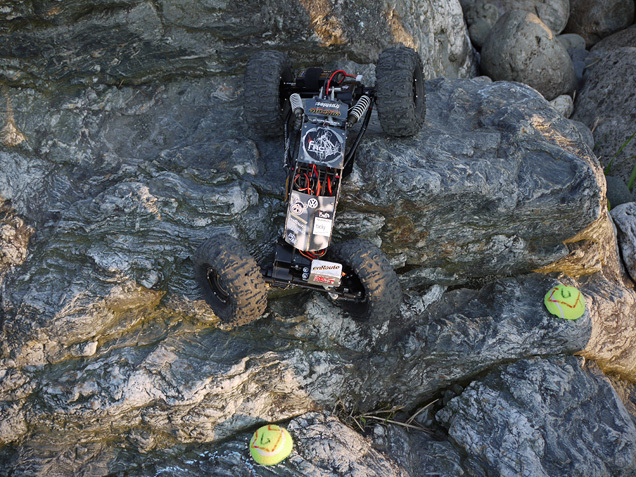 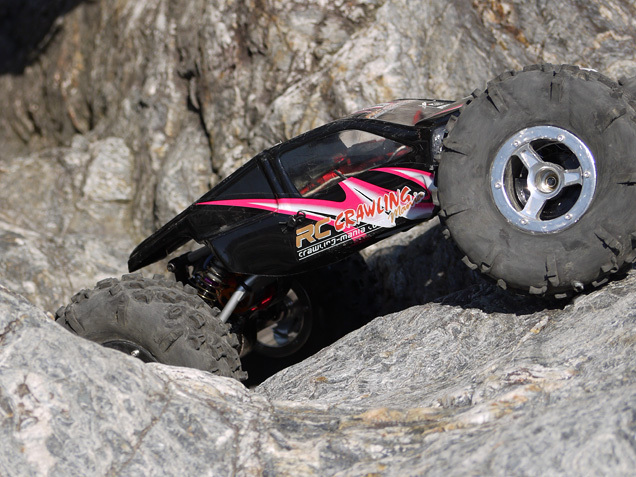 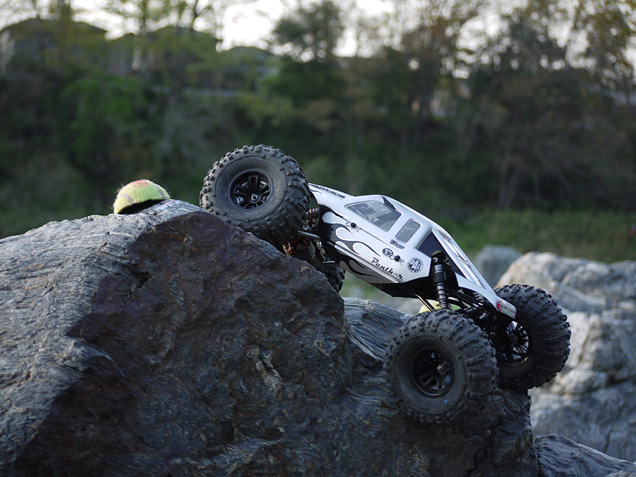 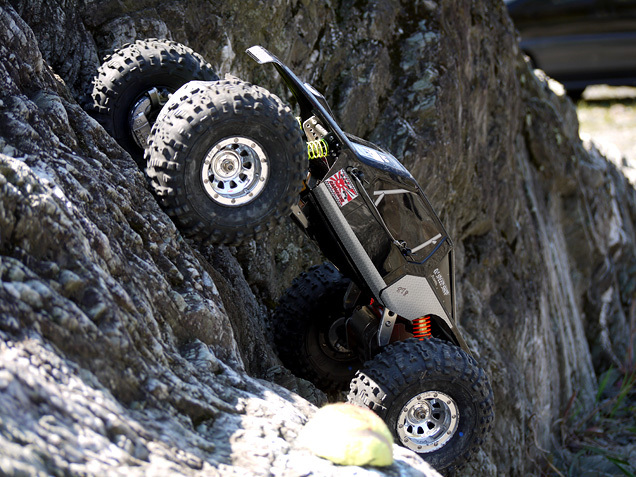 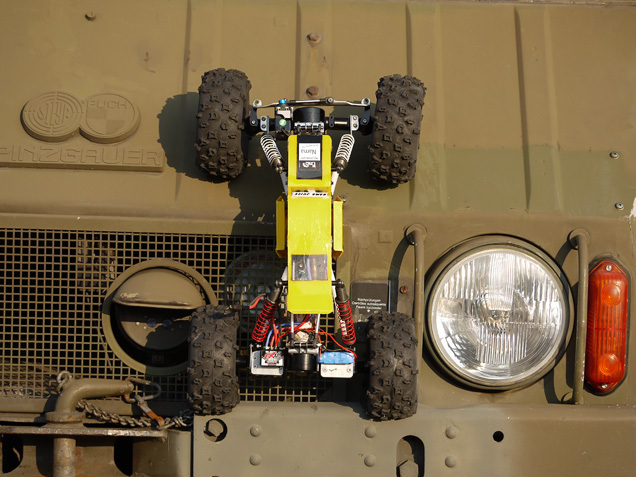 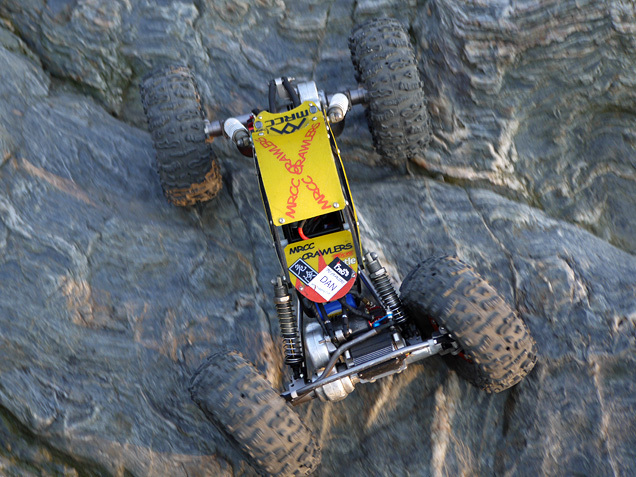 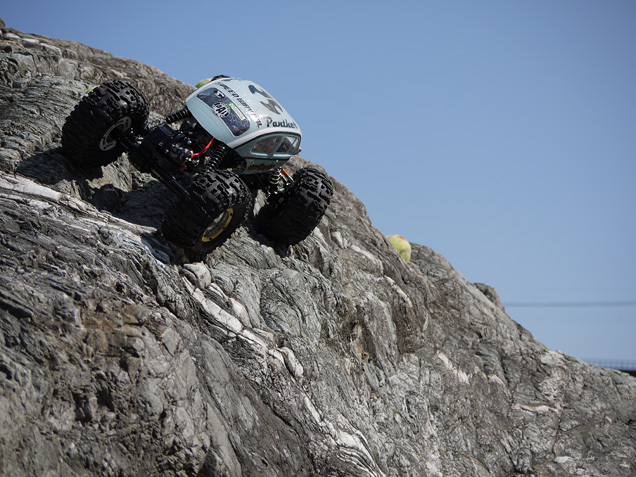 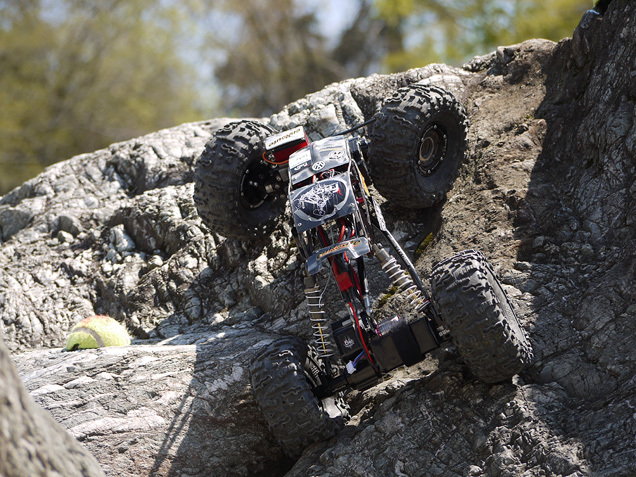 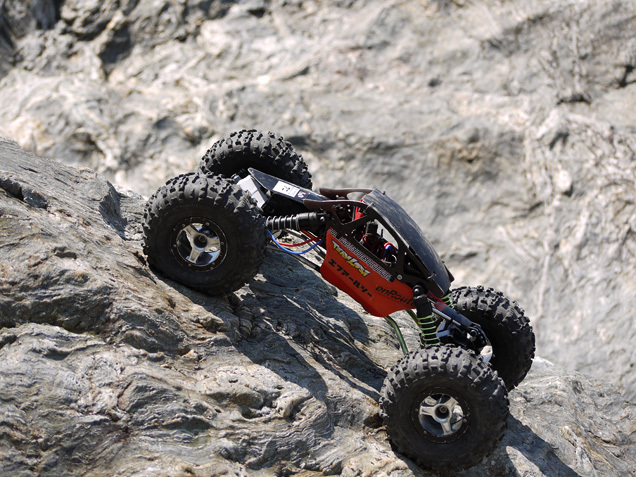 FRC CRAWLERS MP_CUP in TY-ROCK!! 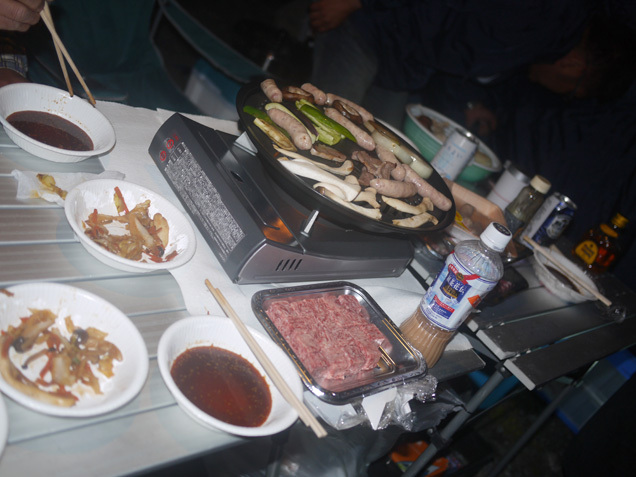 ラジコン日和 is proudly powered by WordPress 4.7.2 | Entries (RSS) | Comments (RSS).